Frozen cocktails and summer go hand in hand, it's simple. I don't make or have them very often so when I do I probably get a little too excited about it. 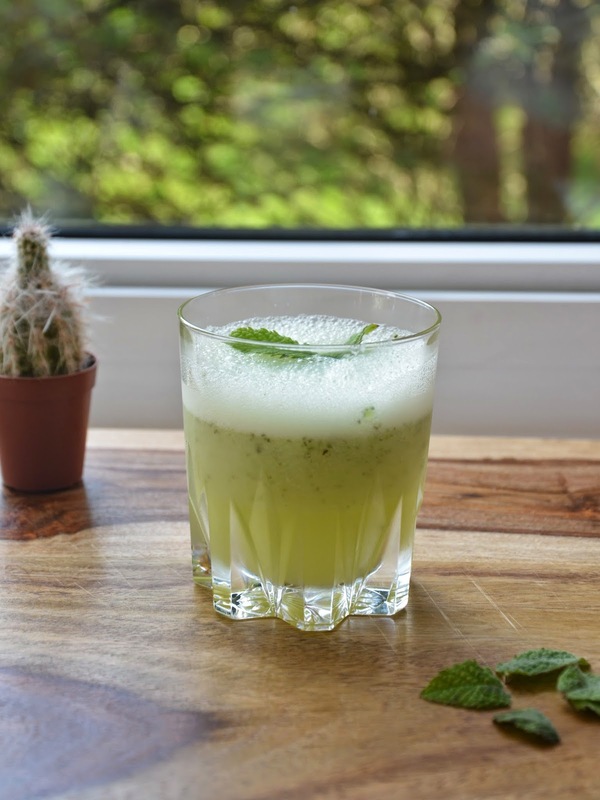 I came across the recipe for this cucumber lime cooler earlier in the week and thought it sounded like a cucumber margarita (mostly because it was frozen and included lime) and tacked it on to my (imaginary) summer to do list. Blend together for a frozen concoction or shake and serve on the rocks. This weekend JD and I are headed up to Rochester to visit his sister. Feel free to follow along via instagram @proseccointhepark and on bloglovin' too if you want to get crazy. Oh my gosh, this sounds so perfectly refreshing! 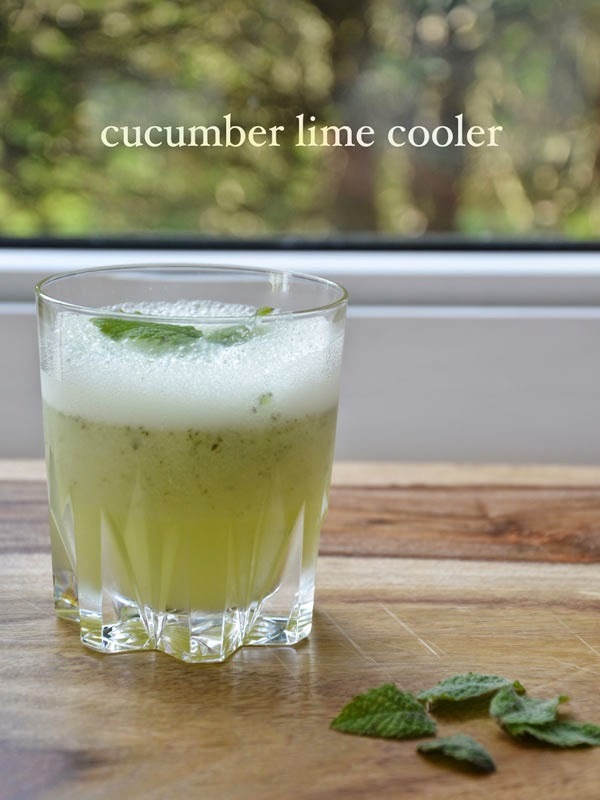 I'd never think to add pureed cucumber to a drink. Glad you're still posting summer stuff, I saw pumpkin beer for sale the other day when it was 90 degrees out! As much as I love pumpkin beer, I'm really not ready yet. What a perfect way to kick off the weekend! A refreshing little drink! It's on my to-make list, now! I think I know what I'm doing this weekend!! Yum-o! You always post the best drink recipes! You officially just found the key to my heart... cucumbers, lime and vodka ;) Definitely pinning this to try out soon! Happy Friday! This sounds delicious!! Perfect for summer! YUMMM this looks so refreshing and delicious!! I can't wait to give it a try! Yummy, I'm feeling thirsty now. TGIF. That looks awesome. Any cucumber-flavored drink is so refreshing. look so yum! I will try it! Yummy!! Definitely going to try this out!! I love cucumber and lime mixed together! beautiful pictures! this drink looks so tasty! Thank you for the blog visit babe, hope to see you back soon! Hello weekend! seriously need to make this! How refreshing! It looks so yummy!! I will surely need to try it asap. Wow hello deliciousness! I could use one right about now. Looks really delicious. I love your recipes! It looks like a refreshing, healthy drink! Sign me up! Looks amazing and refreshing. This sounds delicious! Will be mixing these up next bbq! This looks amazing! I will have to try it out!